The singer adds that it was surreal recording with the artists, considering he’s a fan of their work. “You know, and to be two musicians that I look up to and I grew up listening to is just crazy,” he says. The best part? 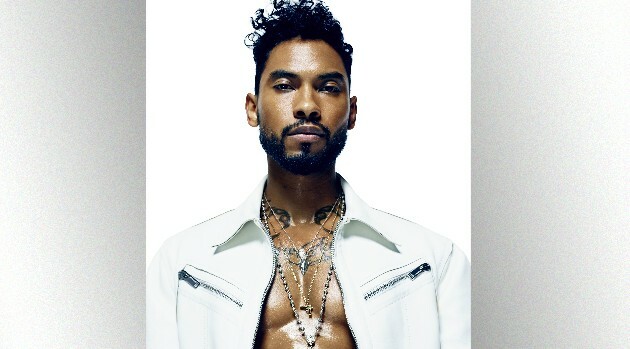 Miguel adds that he’s developed a real friendship with his collaborators. “Now, [we’re] like friends, you know, that’s a whole other level, which is cool,” Miguel adds.